As a person living in an area which is accustomed to heavy snow, slide offs are extremely common during heavy snowfall. People living in such areas are mostly calling tow trucks to pull cars out of ditches. Before you call a tow truck company for assistance, you need to research well in order to save you from any rip offs. And believe us, rip offs during these demanding times are high. Before you call a tow truck to help you out, complete your research using the internet. 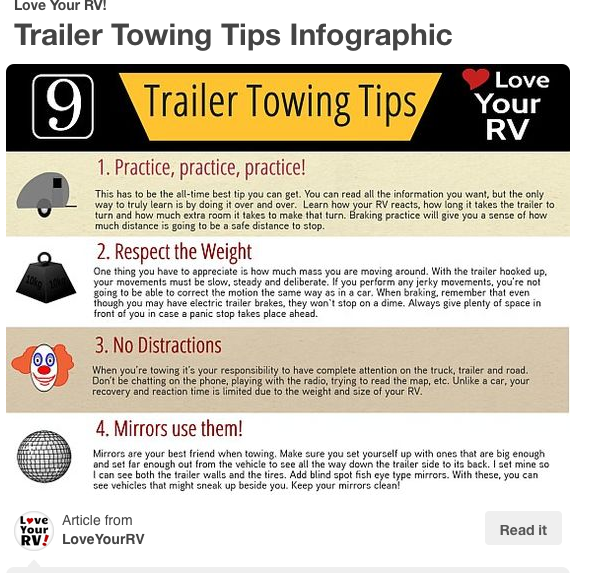 There are tons of listings online with ratings for tow truck companies. Read out the reviews of other people and see what experience they had with a specific company. List down the numbers of reputable companies and call them one by one to find out their fee. You can also ask them for payment methods if you are in real trouble. During snowy season, a lot of freelancing tow truck drivers are seen around the roads. If someone comes to you offering to help you out, don’t just blindly say yes and let them help you. By law, tow truck drivers are required to meet certain requirements in order to operate. Ask the driver for identification and see if the tow truck displays contact details both inside and on the truck. They should also carry a certification number that indicates they are insured and certified to get the job done. Work with Jerr Dan wreckers and be safe knowing you have the best utility vehicle known to man. Because the weather can be really harsh during snowy season, tow trucks may have to spend a lot of time pulling one car out of a ditch. If the truck has to work a lot, they will charge you a lot. So before you settle to work with someone, ask them for the estimate costs. You should ideally know the general costs of tow truck operators only then you will be able to negotiate or find out if someone is trying to rip you off. Tow trucks aren’t the perfect solution, sometimes towing your car can take a negative turn and can damage your car. If the car is damaged, some tow truck drivers will try to save themselves by not admitting their mistakes. Take a picture of your car before anything happens so you have proof that your car was indeed damaged during the process. Tow truck companies have a responsibility to keep your car safe from damages. If you have insured your car, before calling a tow truck, call your insurance company to find out if you are covered. If the company tells you towing costs are covered, you can then proceed and work with a towing company that is listed down in the insurance. This can greatly help you save costs. So never hesitate to call the insurance company if you need assistance.